Chris Fredericks is President of Top Value Fabrics and is a member of the Board of Directors. Chris has a diverse background with experience in management, accounting & finance, valuations/M&A, operations, strategic planning, human capital management, and ESOP/employee ownership. 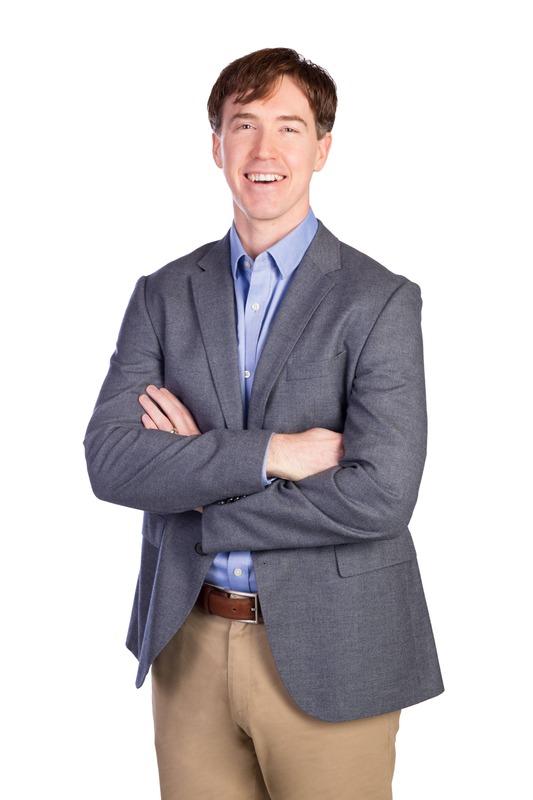 Prior to joining TVF, Chris was a CPA and auditor for a leading accounting firm. A graduate of Indiana University’s Kelley School of Business, Chris’ education included international business internships in Ireland and Mexico. Chris has been with TVF since 2005, and has held various positions, including CFO, prior to becoming President in 2010. That same year, Chris was instrumental in the company’s conversion to a 100% employee-owned company. Now, Chris’ focus areas are strategic growth, employee ownership culture, and continuous improvement, all for the primary purpose of providing TVF’s customers with even greater service and value. Learn more here or contact Chris below.